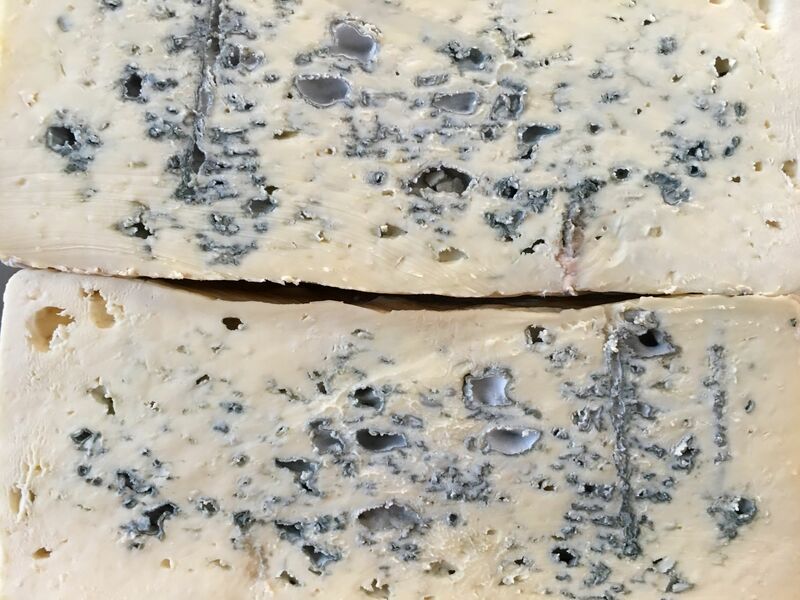 Strathdon Blue is a full flavoured, semi-soft blue cheese with a lovely peppery finish and creamy texture. 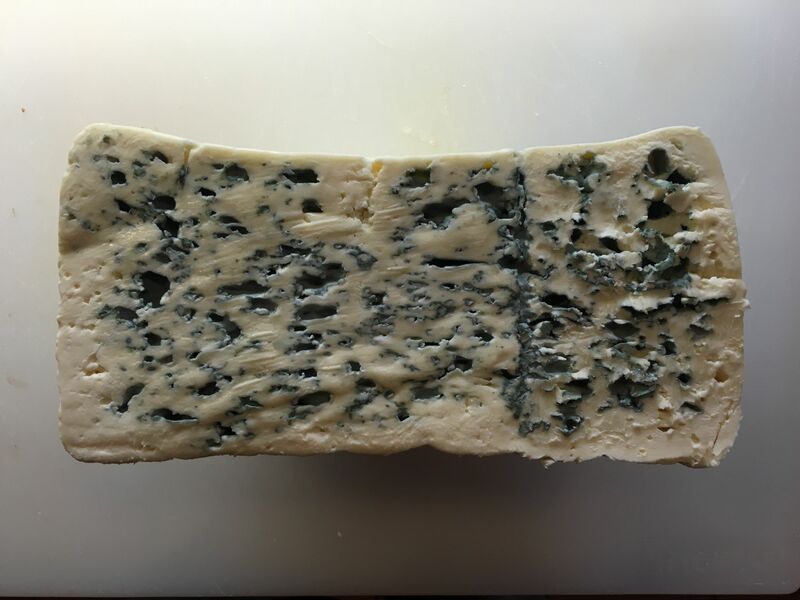 The texture and appearance is somewhat similar to Roquefort although the flavour profile is different as firstly, Roquefort is a ewe's milk cheese and the methods of maturation are different. 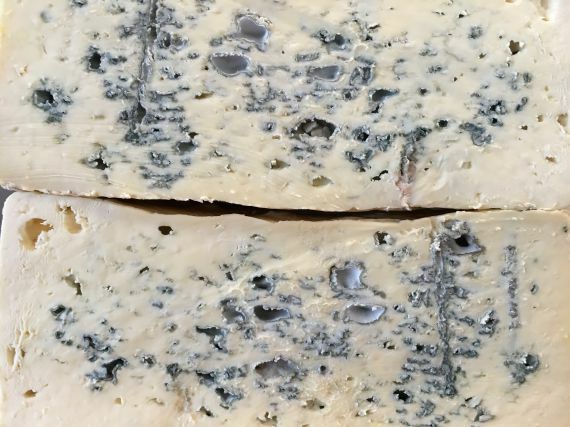 Made in Tain, Scotland from predominantly Ayrshire cow's milk, Strathdon Blue has a lingering flavour due to the many blue veins present throughout the cheese. It's rich creamy texture is complimented by the spicy, peppery taste from the blue making this cheese quite different from most of the blues that we stock. Strathdon Blue pairs well with sweet wines such as Sauternes, ports and if you're feeling adventurous, a sweet sherry or Mothers Ruin Damson Gin. This is also a good cooking blue as the pepperiness of the cheese works really well on a steak or burger. Absolutely stunning, pasteurised cows milk cheese washed in 10 year old single malt whisky.